Divine Feminine Expert, Egyptian High Priestess, Channel for ISIS and Amun-RA, Reiki Master/Teacher, Law of Attraction Mentor/Coach and Representative from the Council of Ornack. I like combining many energy and/or healing techniques which are always being directed by my higher level guides. These sessions can involve many different methods depending on your specific needs at the time. As you change, this too is always changing. Healing Strategy Discovery Sessions Will Include a Combination of the Following that is the Best for YOU Session!! It's important to learn how to spread your wings and fly. Much is changing in our world and at times, it's hard for us to handle or understand. You will leave your session feeling safe and renewed. $185.00 Call or email to schedule an appointment. 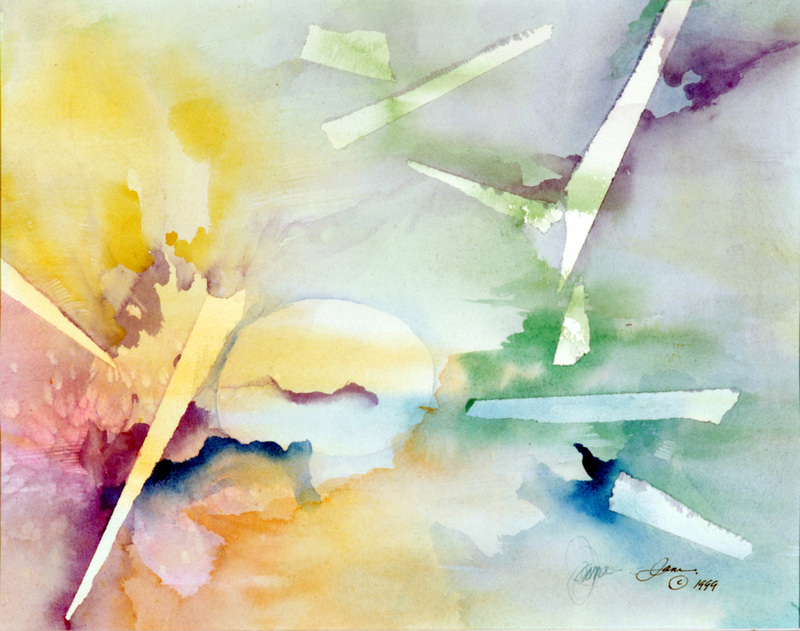 through the use of Crystals, Chakra painting and Essence. Super, Super Powerful. You will need to relax just a bit before you can drive. $130.00 - -Call or email to schedule an appointment. 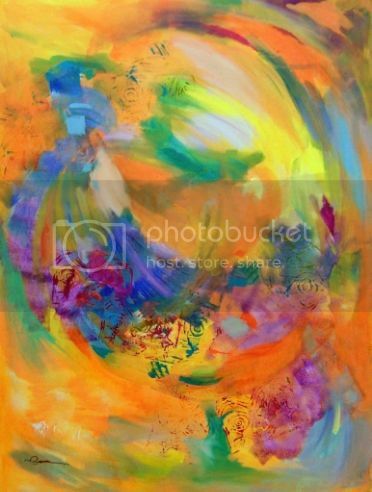 Madalyn’s Energy paintings contain vortexes and portals to different galaxy systems and stars. When connected through her crystal she can download information and messages specifically for you. This new healing modality was given to her through her guides. Madalyn will be directed by your guides, her guides and as always Isis and RA. Readings are amazing accurate over Skype, thought Email or over the phone. You do not have to be with me in person. Energy is Energy and it will always carry through. You select a few cards from several different sets of cards and they tell a certain story. We place them in the order drawn. 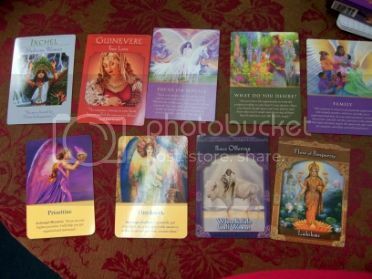 Then I tune in and bring in the guides and they rearrange the cards and give you the reading and their messages. You may record your session and take photo of your layout. I have found this very helpful because as always during a reading, it's hard to remember exactly what you heard accurately. Helps relieve pain, supports the immune system, increases vitality and postpones the aging process, reduces blood pressure, aids better sleep. creates deep relaxation and aids the body to release stress and tension, reduces blood pressure, removes energy blockages, raises the vibrational frequency of the body, and helps spiritual growth and emotional clearing, Allow at least 1 hour. Channeling and Q&A Session. Allow 1.5 hour. Receive recording of session. Please have the majority of your questions written down and ready. There is always time for questions of things that surfaced during the session. $220.00 - Call or email to schedule an appointment. Chakra Healing Guided Meditation Sessions using the Vibrational Healing Artwork and the Egyptian Essences. This is together and alone time. Your alone time is for quiet reflection and connection to your own higher self and guidance. Allow at least an 2 hours for this session. 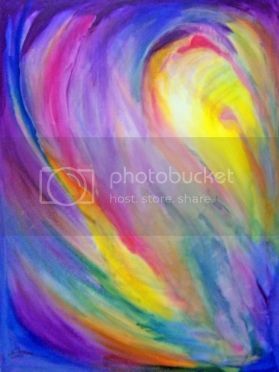 We will work together with your guides and mine to determine which energetic vibrational chakra painting is needed for your current chakra clearing work and that will be painting and the essence used. During this session, the focus and healing will be for one chakra. Any channeled messages from the guides will be shared with you if you want to know. The painting is a large 30 X 40 canvas so HUGE energy waves will come from it to you. Pictured is for the 3rd Chakra, Solar Plexus and uses the Egyptian Essence of Jasmine. Nice, clean and surprisingly powerful. $330.00 - click picture to add to cart or order now. Please call or email for an appointment. See below for 2 or 3 payment options. Coaching Sessions for Channeling/Connecting to Your Higher Power, Relationships, Or Law of Attraction. You will be keeping a journal so please bring something to write in that you can treasure. 3 payments at $320 each every 30 days. Healing and Channeling sessions are done very successfully through personal connections over phone and over Skype. We do not need to physically in the same location. Healing energy and higher frequency vibrational information will always come through. Energy is Energy. It is everywhere. The Spiritual/Psychology of the soul, which reveals the truest essence of a person and highest potential.Showing your life purpose which can be achieved in this lifetime and compatibility for personal or business reasons. 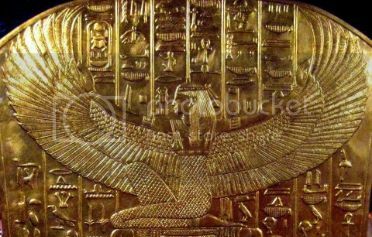 Ancient Egyptian Numerology reflects your life number chart, shows your Divine connection with the Universe and others on all levels. It helps you to see why and how people behave the way they do and the role they play in your life. I only need the name on your birth certificate and your birth date to do your chart. You will receive your a detailed explanation of your chart, your personal numbers and colors. Done through Email. Select which chart and click on the Isis picture to place your order. Please allow for 7 to 10 days for the Ancient Egyptian Numerology Chart to be emailed to you after the session, as the process is very intricate and takes a bit of time. Business and personal relationship compatibility charts available as well, which requires the full names and dates of birth of both people. DR. KENNEDY ASSISTS YOU TO STAND IN YOUR POWER AND THEN SAIL THROUGH INTO THE FULLNESS OF WHAT YOU ARE! Madalyn is a gifted and guided multi-dimensional channel and healer who listens to inner guidance to help others. Her skills and talents include chakra clearing and unblocking with the blessed, high vibrational Egyptian chakra essences. Intuit healer and empath, conscious channel for many Ascended Masters including Master Kuthumi, St. Germain, the Great Divine Director, Lady Master Nada, Paramhansa Yogananda, Isis, Commander Ashtar, Master Jesus, Lord Maitraya, her personal guides Amun-Ra and ATON along with many, many others. The right guide or message comes through for each person as needed during your session. Madalyn will help you to recognize and become the magnificent light being that you have forgotten you are. She will guide you, hold your hand and at the exact right moment, she will watch you soar in your own full and loving power. What a beyond wonderful experience this was!!!! I could have spent so much more time with you and your guides. I can't tell you the peace I feel even listening to the recording. You have blessed my life and I thank you so very much!!!!!!! Have a wonderful time in Egypt and I know we will talk again.